Lucid Technologies, Inc a Premier Staffing and IT Solutions service provider provides end-to-end business solutions that leverage technology. In the competitive IT services industry, it's difficult to know what differentiates one company from the next. We provide solutions for a dynamic environment where business and technology strategies converge. Our approach focuses on new ways of combining business with IT. Lucid Technologies, Inc attributes its phenomenal growth and continued success to its caring culture, its commitment to excellence and its continuous evolving business model. 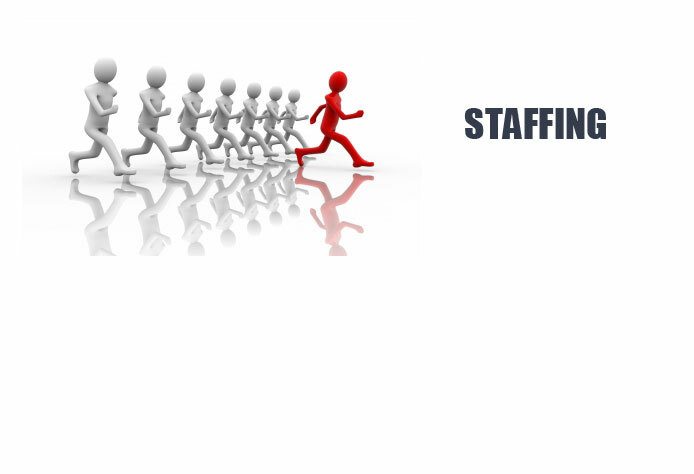 Lucid Technologies, Inc as your staffing partner can provide consulting professionals on a contract basis to supplement your existing technical base. Contract services allow the flexibility to quickly address short-term expert staffing needs to meet the peaks in activities during the project life cycle, while allowing you to remain focused on your core business. We strive to match your requirements exactly from our vast resource pool of skilled consultants who are working with us. We meet all your Resource needs at all levels and strive to create positive impacts on the organization's effectiveness.